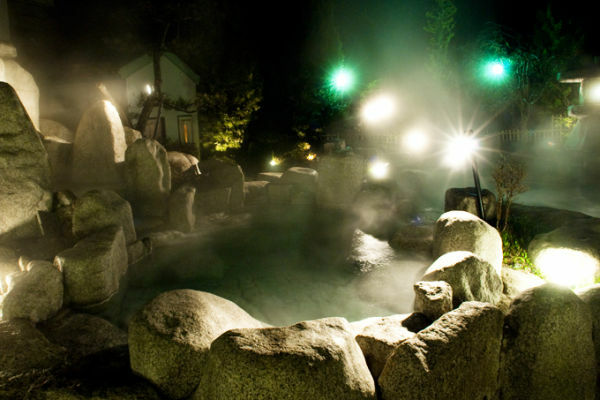 Большой гостиничный комплекс недалеко от Цумаго – HOT SPRING RESORT HOTEL KISOJI с гостевыми номерами в традиционном японском стиле и номерами в западном стиле, залом для караоке, ресторанами японской, европейской и китайской кухни , и, самое главное в этом отеле – роскошный онсэн с финской сауной и богатой коллекцией ротэмбуро. 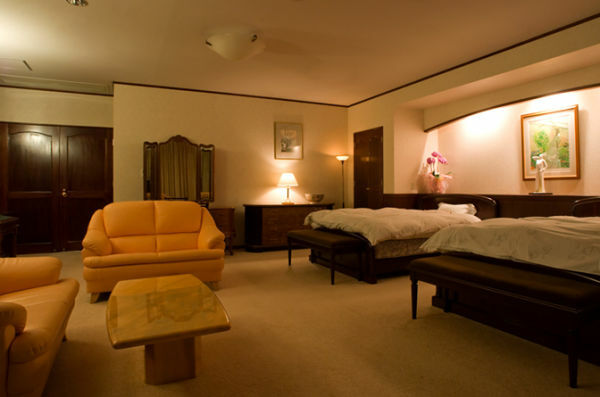 До железнодорожной станции от отеля курсирует шаттл. 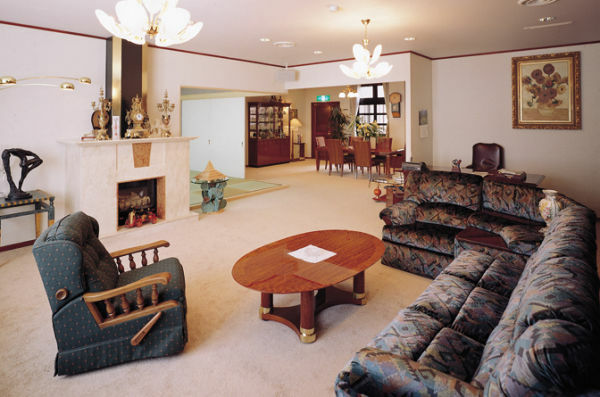 Hotel Kisoji is a majestic European-style exterior hotel situated 2 kilometers away from Tsumagojuku. 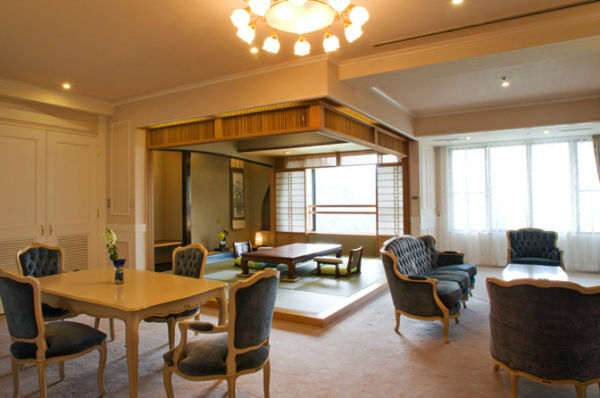 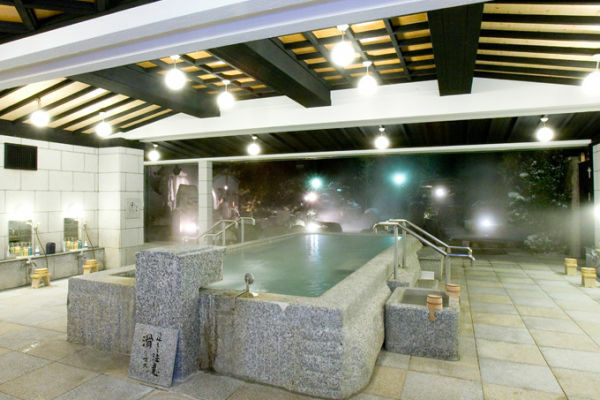 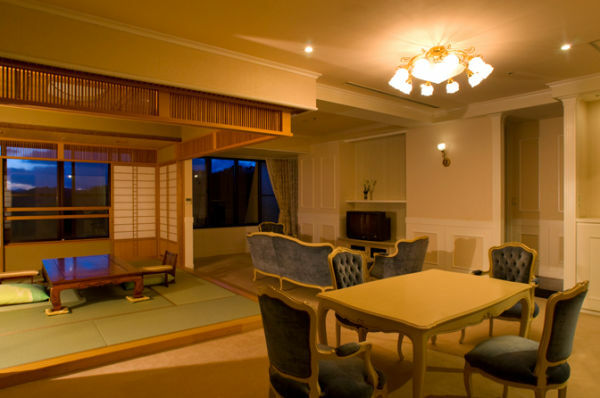 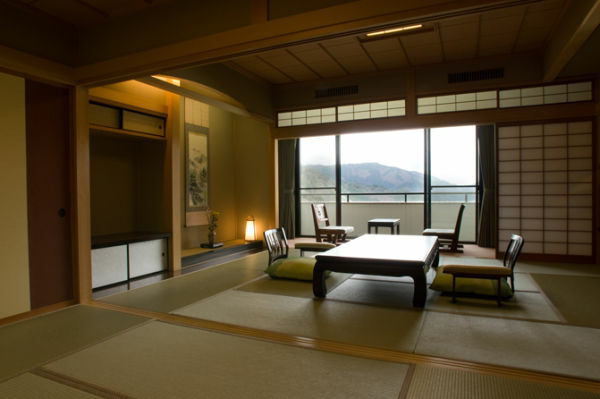 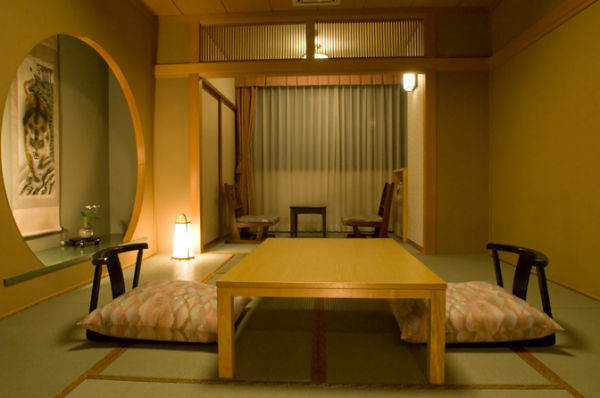 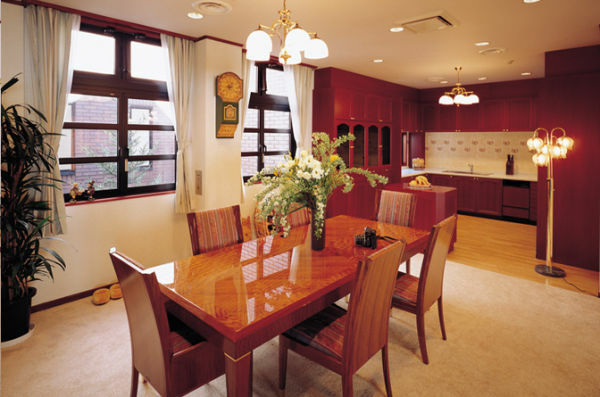 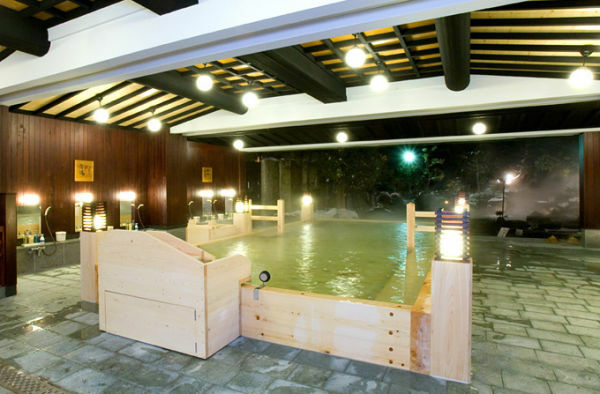 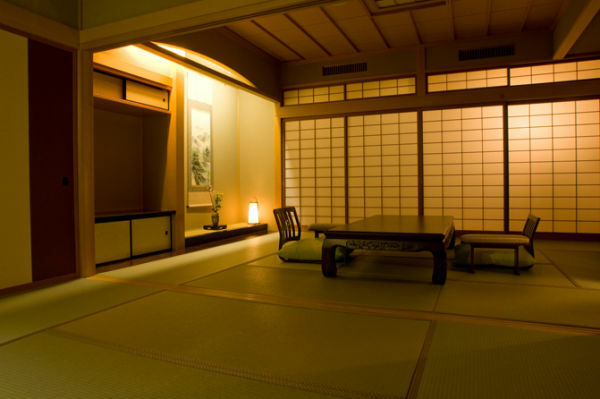 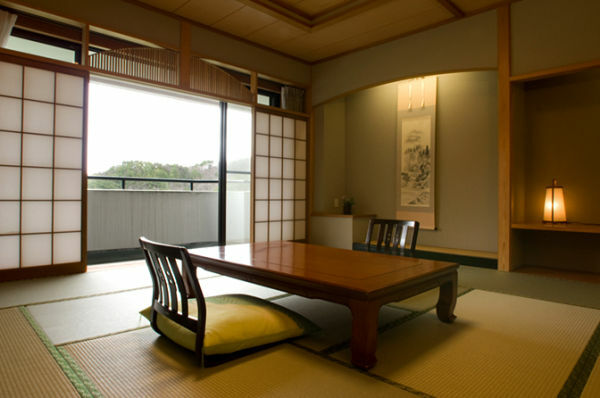 Hotel offers one of Japan’s largest bath facilities with abundant of hot spring water capacity. 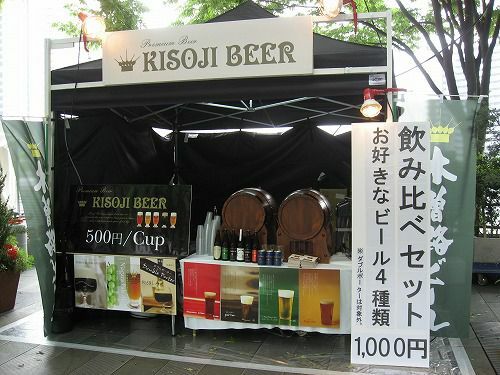 In 1998, local brand Kisoji Beer had brewed and it is now very popular with its freshness. 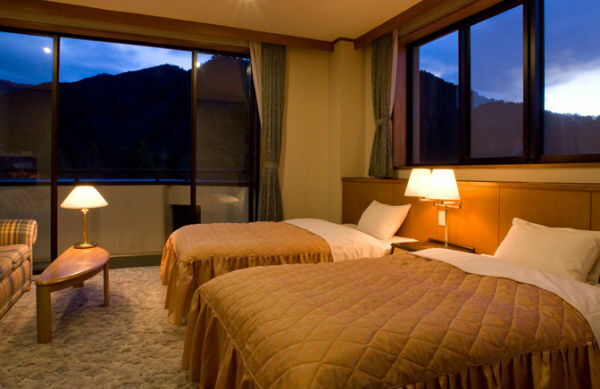 The hotel is located in Nagiso, which is surrounded by mountains and pristine nature. 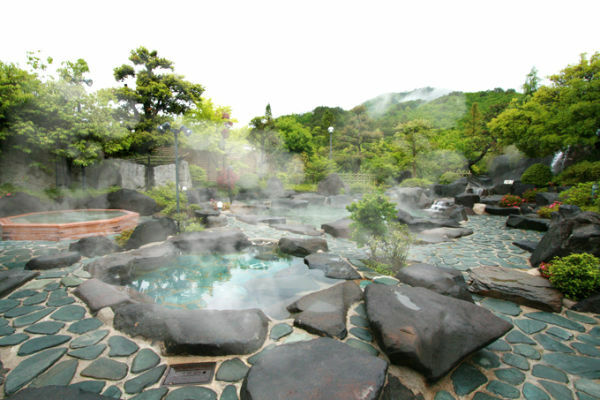 There are two wells in Kisoji Resort, and mild simmering hot water flow from them. 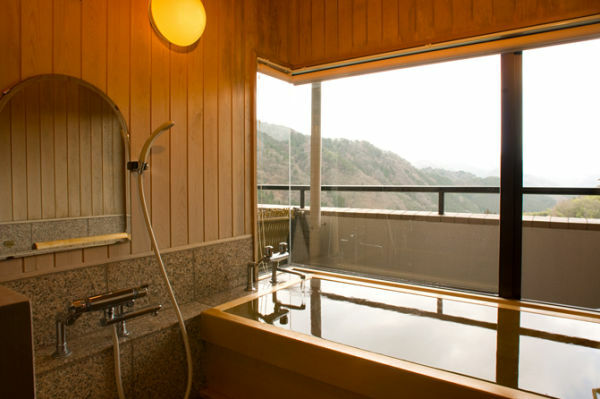 Enjoy hot spring open-air bath surrounded by extensive pristine nature and large hot water batch surrounded by the aroma of Hinoki (Japanese cypress) while watching the beautiful view that is different in all four seasons. 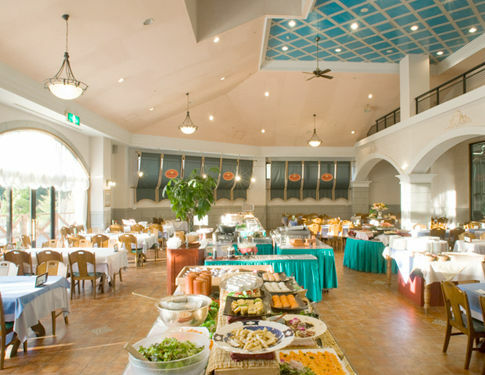 Besides, we also offer delicious and well-balanced buffet made from carefully picked ingredients consisting of 35-40 types of dishes from Japanese, Western, and Chinese cuisine that would satisfy all our guests irrespective of age and gender. 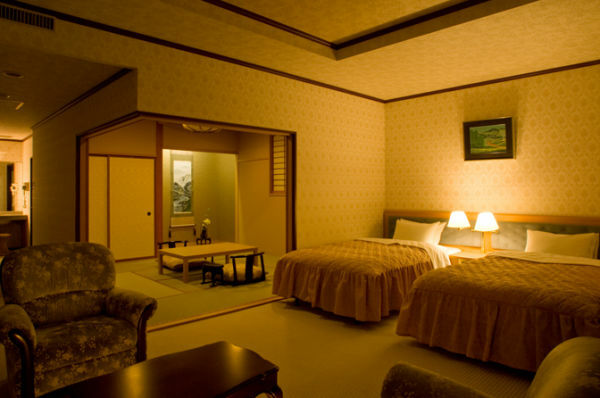 15 minutes on bus from JR Nagiso Station bound for Yasujin and get off at Hotel Kisoji-mae. 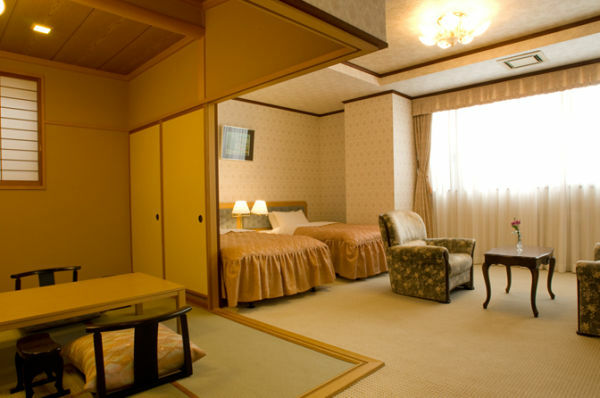 12 minutes by taxi from JR Nagiso Station.